We know how challenging it can be to be a parent. We are here to help. On this page you will find resources and links that are meant to be a resource to parents just like you. 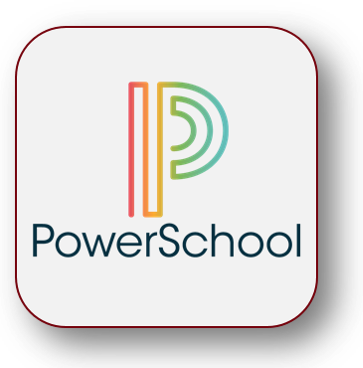 Check your child's grades in PowerSchool. If you haven't set up an account, contact your school's guidance office. 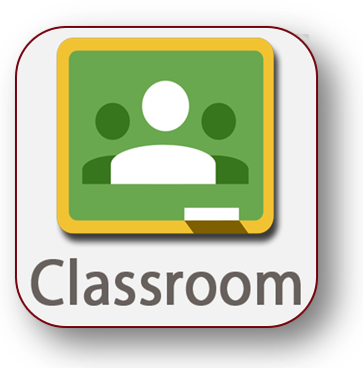 Log into Google Classroom with your child's account to see assignments as they are posted.